The rumored side project of DJ Snake, Tchami and Mercer - Malaa has been making waves ever since he surfaced in 2015. 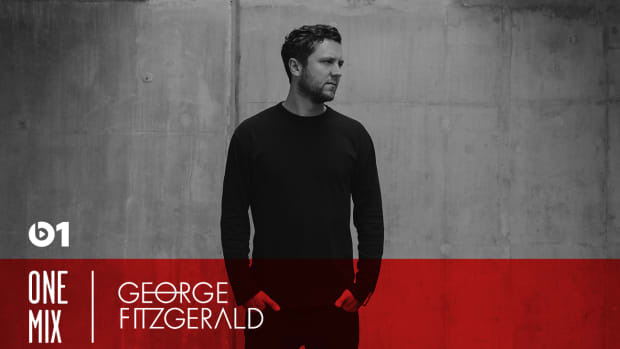 His infectious remix of Tchami’s "After Life" put him on the map, and he has continued to make waves with his own dark originals, menacingly captivating live sets and brilliant brooding Soundcloud mixes. 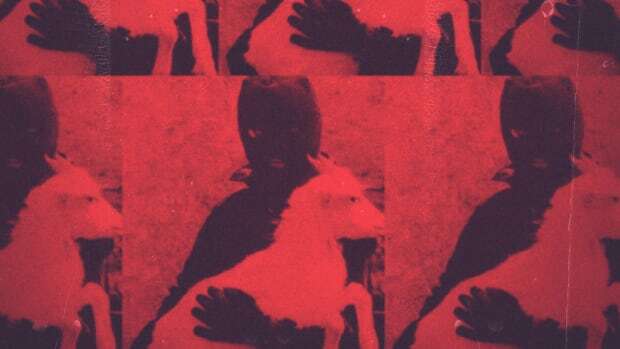 If you’re a fan, you’ll be overjoyed to know that the mysterious masked house producer just announced the track list for his upcoming mixtape. While he has been teasing the mixtape for a while now, it wasn’t until yesterday that he announced the official tracklist. The “Illegal” mixtape is set for an April 17th release and will consist of 12 tracks. 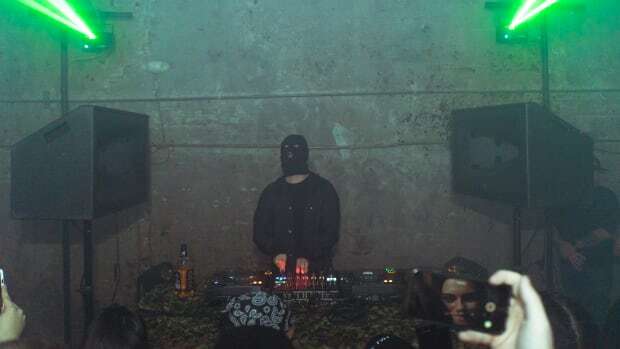 Beyond his own originals, Malaa has featured the likes of fellow Confession label artists Jace Mek and Gerry Gonza, among others. Peeking at the track list, it’s hard not to be excited! 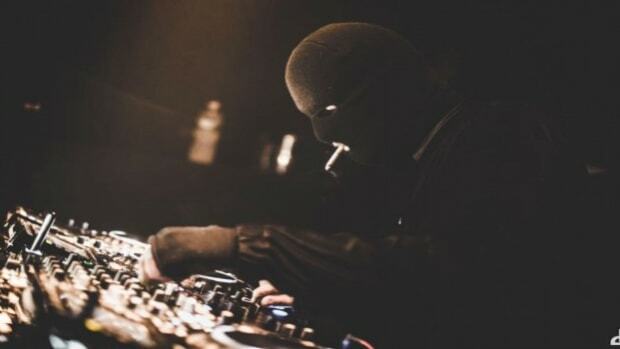 The “Who Is Malaa” Soundcloud mixes have always been superb, and with the hype around the Illegal mixtape, it’s sure to be well-acclaimed. 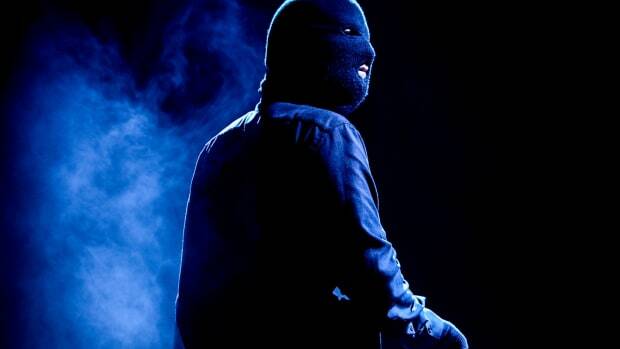 Balaclava-clad DJ Malaa has come a long way since he surfaced in 2015. The Twitterverse was quick to debunk clips of Malaa being detained behind the decks. 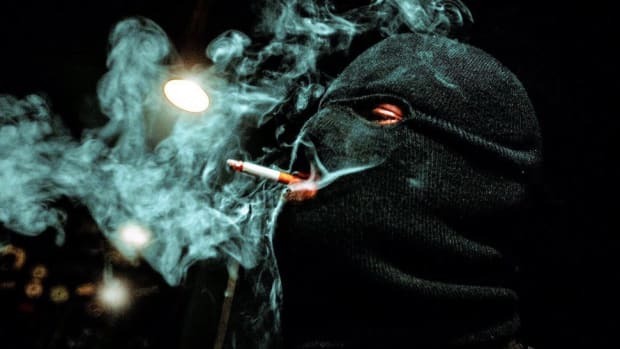 Malaa Takes it Underground with "We Get Crunk"
The latest Malaa tune out on Confession hints at old school U.K. garage. From bass house that curls your face to tech house that reverberates through your bones, there was plenty of grime and groove to go around.